Guessing no link to older working version? I am resident in Australia, so the IP should not be a problem. A reply in an earlier post suggested searching out M3U6 streams; none get listed. The link finder in iPhone, iPad and Android browser wants to install an app, but can't since I'm on an PC. The cache is emptied before trying. The time on your computer must be set correctly. Try to set it so Windows gets it automatically, also check that your location time zone is set correctly. G-DAY iview have completely changed their service, not sure if you can work around it at all. 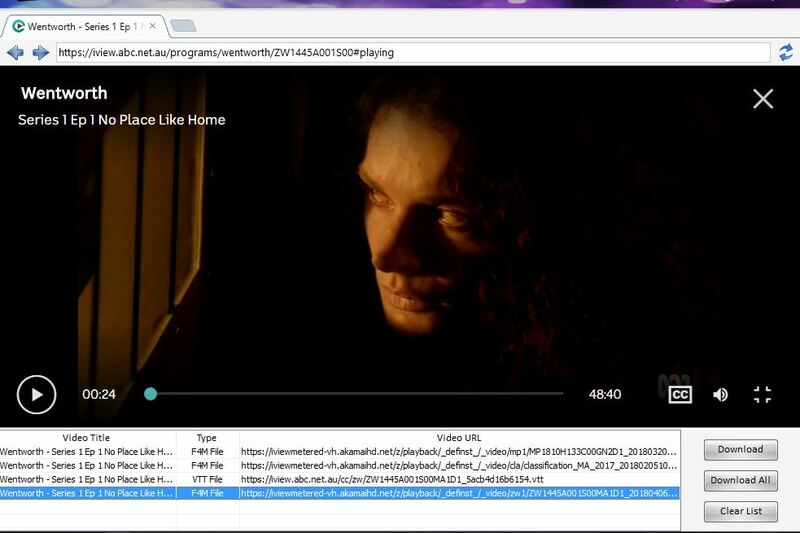 As announced in March 2018, the ABC iview development team have been working hard to bring HTML5 (DRM) streaming onto the iview website which removes the need for the Adobe Flash Player plugin. This is an upgrade that has required extensive changes to our video processing workflow and delivery pipelines, as well as the website itself. 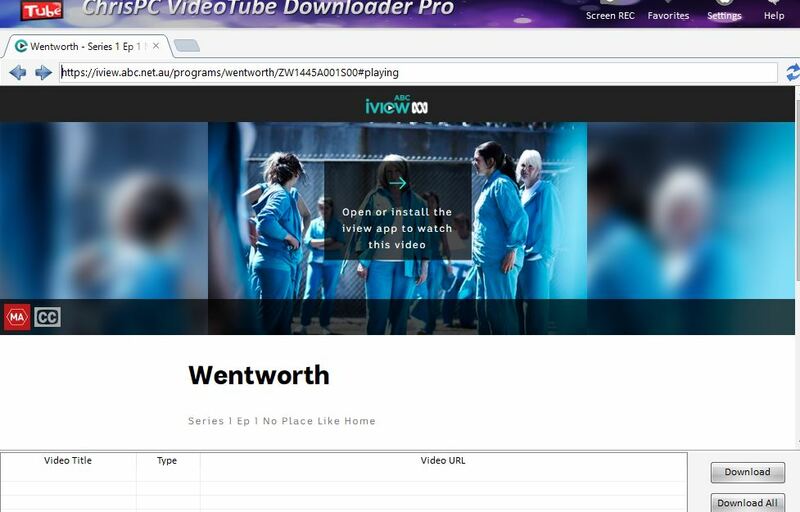 The new website will no longer require you to download, install or allow Flash in order to watch your favourite shows. Next release will fix the issue.